One of the key things that stood out to me while reading the press release for the new BMW 3 Series was, unfortunately, the lack of manual transmission in America. I searched the release up and down, back to front, searching for any evidence that a row-your-own-box would be making its way ‘Stateside. However, no such luck. Instead, the ZF-sourced eight-speed automatic will be the only transmission choice for American 3 Series’ at the moment. Admittedly, about 99.9 percent of 3 Series customers choose automatics anyway (I know, 99.9 is an exaggeration), so this move likely won’t upset the clientele base. 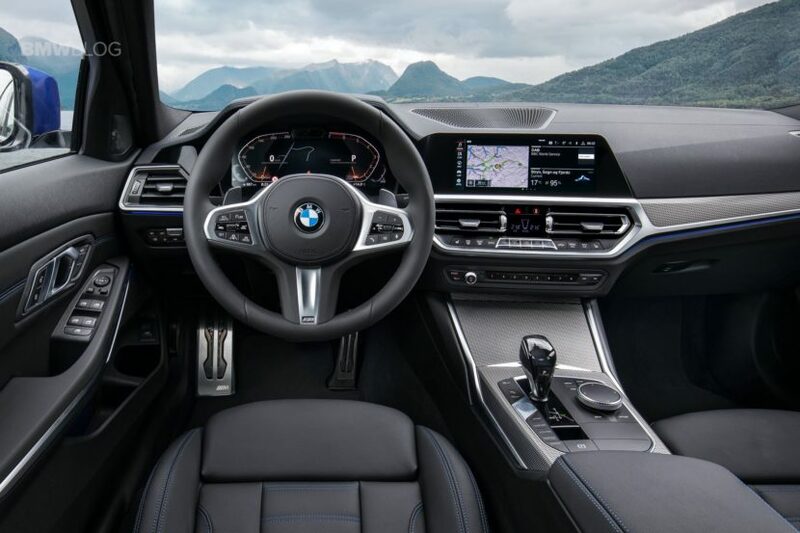 However, there are those few enthusiasts who prefer three pedals to two and who felt that the manual was the only reason to buy the previous F30-gen 3er over its newer, better competition. In fact, I remember reading several comments from readers claiming that they liked the Jaguar XE/Alfa Giulia/Mercedes C-Class more than the 3 Series but stuck with BMW because of its manual gearbox option. Apparently, even in Europe, the manual is only available on the smallest engine 3 Series variants, lesser than the 330i. We don’t get those in America. So since, globally, the manual isn’t offered on anything from the 330i and up, it’s not likely we will see it in America. However, BMW has always said that it would sell whatever customers will buy. So if demand grows large enough for a three-pedal ‘box, BMW could change its tune. Audi did it with the current A4, as it wasn’t sold with a manual until a year after its release. Admittedly, the manual also died a year after that. So we’ll see but it doesn’t seem likely that we will see a G20-gen 3 Series with a proper stick shift.